Multiple-source solid rocket engine. Terrier ASROC Cajun second stage. AKA: Terrier ASROC Cajun-2. Status: Retired 1959. Gross mass: 400 kg (880 lb). Unfuelled mass: 40 kg (88 lb). Height: 4.50 m (14.70 ft). Diameter: 0.34 m (1.11 ft). Country: USA. 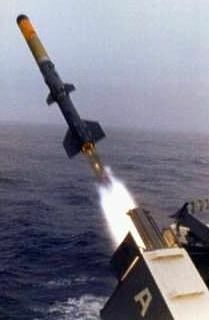 Launch Vehicles: Terrier ASROC Cajun. Propellants: Solid. Stages: ASROC.